Jym DaBaddSeed Pratt She's just an awesome writer & vocalists. Brilliant song & remix! Favorite track: A Song For You (Honeycomb Vocal Mix). Owen Hinds The album is sweet, Sheree is superb, Josh Milan is on it... Favorite track: Your Love (Honeycomb Vocal Mix). 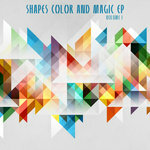 Matthew Yates THIS IS AN AWESOME EP, SIMPLY A MUST HAVE!!!!!!!!!! Favorite track: A Song For You (Honeycomb Vocal Mix). Honeycomb Music is so very proud to present one of Chicago's finest and brightest new stars, Sheree Hicks! Sheree makes her debut on Honeycomb Music with her delectable self-titled EP. Each song on this project is sunny, sweet and fresh, providing you with the perfect mixture of live organic sounds and dance floor electronic music mania. With new songs such as "Your Love," "A Song For You," and "Something for Nothing," Sheree's unforgettable sweet vocal style will surely get you stuck on Honeycomb! Also, check out the incredible remixes by Sol4orce and Josh Milan. 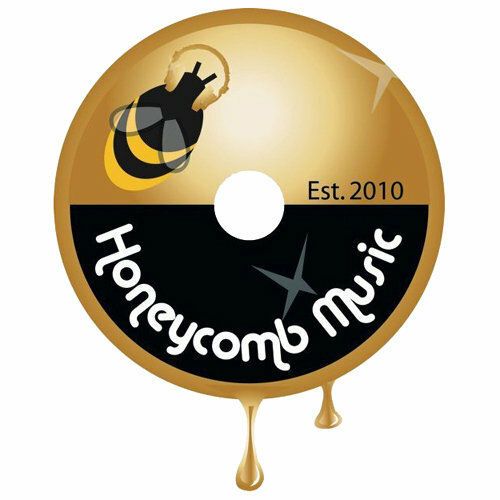 Honeycomb Music Mixes produced by Josh Milan. All instruments played by Josh Milan. 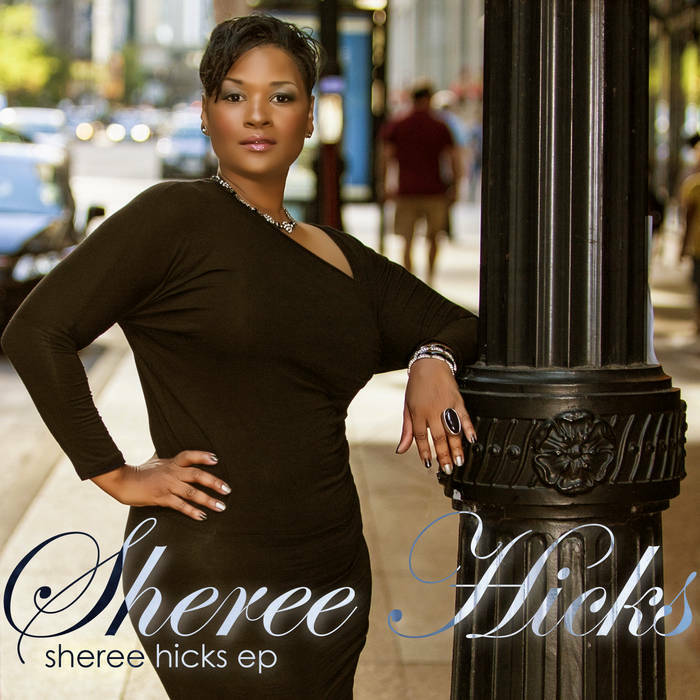 Vocals performed by Sheree Hicks. 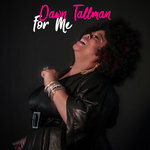 Background vocals arranged by Josh Milan and Sheree Hicks. Honeycomb Music mixes recorded and mixed at Honeycomb Music Studios in East Stroudsburg, PA.
Honeycomb Music mixes mastered by Adam Cruz at EbbnFlow Studios in Bloomfield, NJ. Remixes produced by Sean Ali. Keys during "Joyful Noise Remix" played by Shawn Hibbler. Keys during "Love and Happiness Remix" played by Corey McCue. Remixes recorded and mixed by Chris Barnett at Music Garage Studio in Chicago, IL. Lyrics written by Sheree Hicks. Vocals performed and arranged by Sheree Hicks. Additional background vocals performed by Jeffrey Dagons. Keys played by Brett Owsley (OGC). Bass played by Jimmy Carter. Lead guitar played by Walter Fitzgerald. 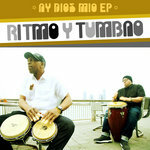 Original mixes recorded by Chris Barnett at Music Garage Studio in Chicago, IL. Original mixes mixed and mastered by JayEL Fr3shmen at The Fr3sh House Studio in Atlanta, GA. Published by Shekia Publishing (BMI) and DeShawn Wilhight Publishing (BMI). Bass played by Elijah Baker. Solo keys played by Darwin Jackson. Trumpet played by Nico Segal. © 2013 Honeycomb Music, LLC. All Rights Reserved.